The final instalment in the Christmas/birthday gift series* features three books. 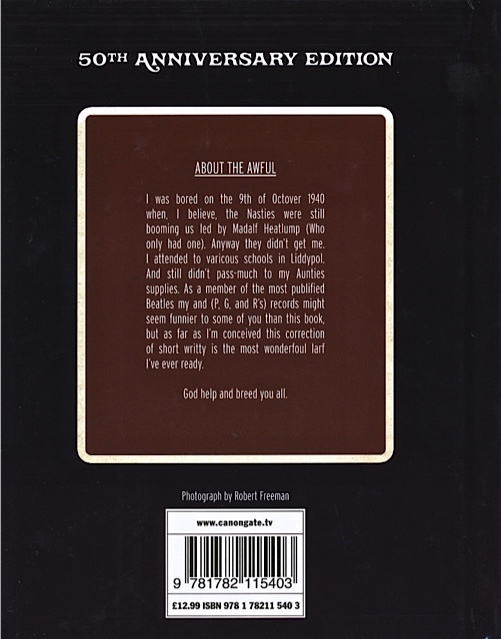 The back cover (above) contains a short biography penned by Lennon, done in the quirky word-play style of the whole book: I was bored on the 9th of Octover 1940 when, I believe, the Nasties were still booming us led by Madalf Heatlump (Who only had one). Anyway they didn’t get me. I attended to varicous schools in Liddypol. And still didn’t pass-much to my Aunties supplies. As a member of the most publified Beatles my and (P, G, and R’s) records might seem funnier to some than this book, but as far as I’m conceived this correction of short writty is the most wonderfoul larf I’ve ever ready. God help and breed you all. 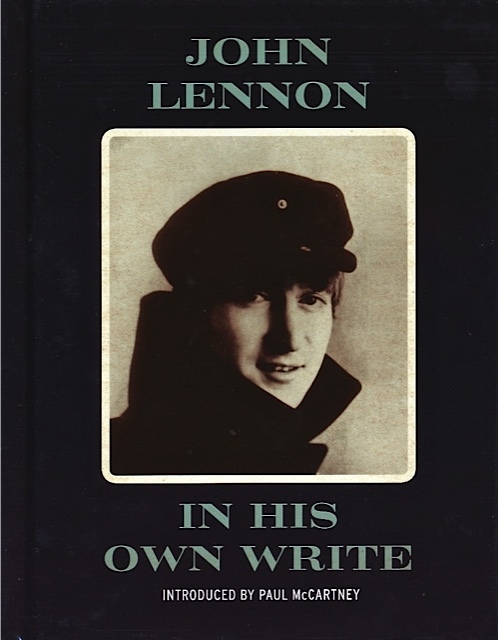 In His Own Write was John’s debut as an author, a book of stories, drawings and poems that was received with great critical acclaim and became a phenomenon – selling over 600,000 copies in the UK alone and revealing a hitherto unseen side to Lennon’s artistic output and talent. Published by Canongate Books in the UK, these are both very nicely made little hardbacks and while we haven’t ever seen or owned a copy of an original release, they look to have recreated the originals well. They’re both very reasonably priced, and form a nice addition to the collection. 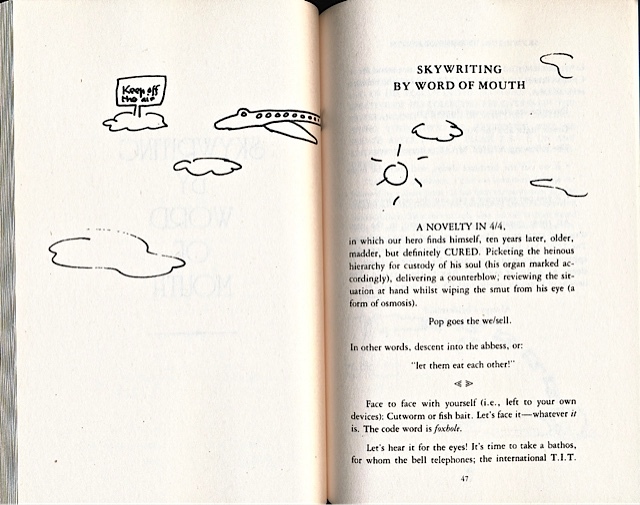 Skywriting by Word of Mouth is sub-titled And Other Writings, Including “The Ballad of John and Yoko”. It was first released in 1986 and includes an afterword by Yoko Ono. 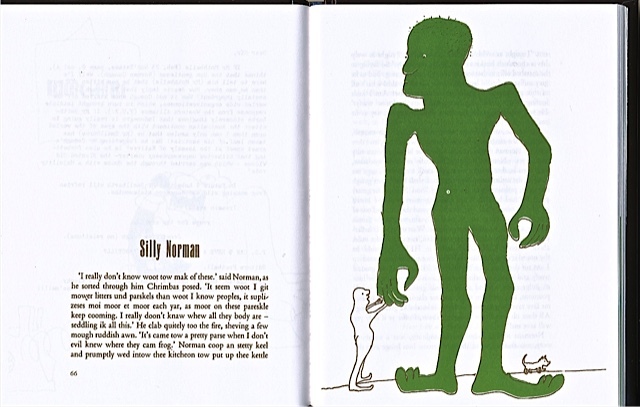 Like the two other works detailed here, this book contains miscellaneous writings and cartoons. 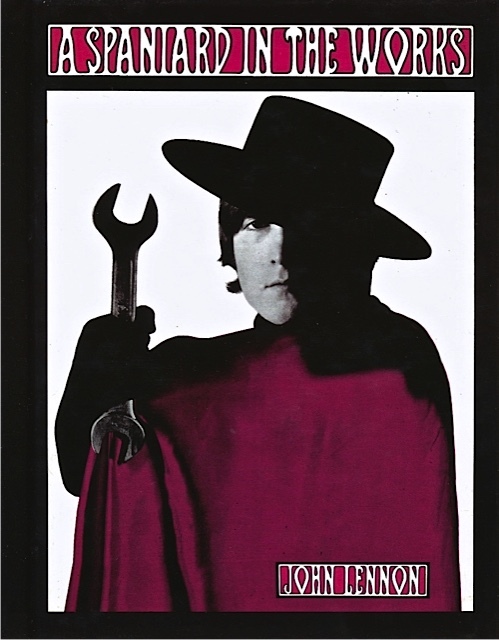 It was written during the five years that Lennon took off as a holiday from the music business and he always intended to have it published. “The Ballad of John and Yoko” section kicks off the book and it is not the same as the famous song. 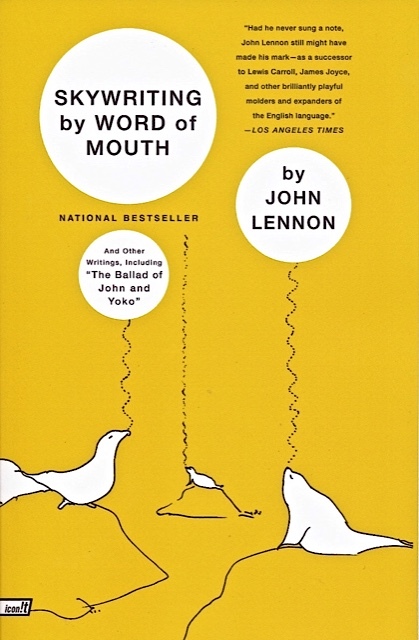 It ranges over 23 pages and details his life with Yoko, and talks about the Beatles’ break-up: “When I finally had the guts to tell the other three that I, quote, wanted a divorce, unquote, they knew it was for real….I felt guilty….I had Yoko – they only had each other….”, and “I started the band. I disbanded it. It’s as simple as that”. Lennon says that he has no hard feelings against his former bandmates: “In retrospect, the Beatles were no more an important part of my life than any other (and less than some)”. So, three books under the Christmas tree to complete our collection of John Lennon solo literary works. P.S. Both In His Own Write and A Spaniard in the Works were gathered together in one volume in 1966 by Penguin Books in a book called The Penguin John Lennon. We found a second-hand copy in a bookstore in 2010. 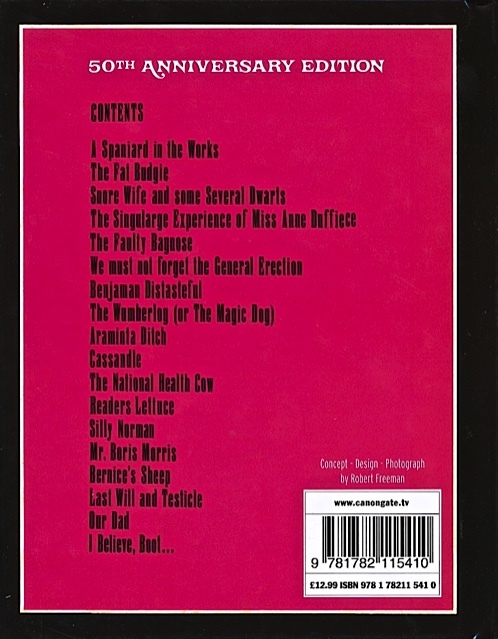 It has been re-published with different covers many times since. Quite by chance the Chained and Perfumed blog also posted an image of one of them just a couple of days ago…. * See also here, and here for more 2014 Christmas/birthday posts. This entry was posted in Beatles, Beatles Books, Beatles Collecting, Beatles Music, John Lennon, Yoko Ono and tagged Beatles, Beatles Books, Beatles Collecting, John Lennon, Music, Yoko Ono by beatlesblogger. Bookmark the permalink.